Mid-Century Modern style has been enjoying renewed popularity in recent years, so we’d be remiss if we didn’t take a look at plants that complement this sleek and sometimes futuristic look. The MCM design movement really came into its own after the end of World War Two, and the general vibe can be described as a blend of geometric and organic. A tall Dracaena marginata in the right planter makes the perfect accent in an MCM inspired room. 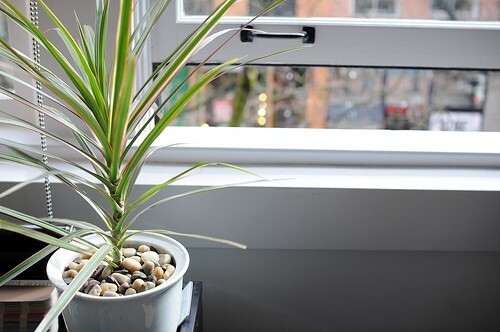 Dragon trees are easy-care indoor plants that do well in medium light. They have fairly large root systems, so make sure to pot accordingly! The darling of interior design for several years now, Ficus lyrata has large, sculptural leaves that look fantastic in Mid-Century Modern homes or paired with MCM pieces. This Dracaena is an excellent easy-care addition with dark green, sword-like foliage. These plants are a good choice if you have a room or a spot that gets lower light, but still want to add some greenery to your decor. Monstera might not seem like an intuitive choice for MCM style. The key with this one is to train your Monstera to climb on a moss pole or a totem, rather than allowing it to grow sideways and look messy. Just the one, mind you. A strategically placed orchid fits this minimalist vibe very well, and they’re surprisingly easy to care for. 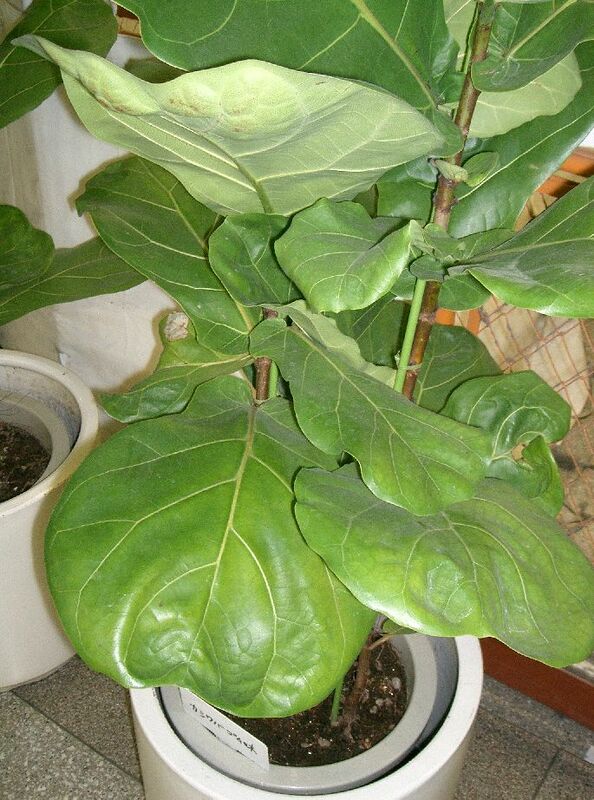 Indoor rubber trees can grow to be about ten feet tall and the large, glossy leaves of Ficus elastica are especially striking when these plants get larger. If you have a spot with bright indirect light and no drafts, your rubber tree should be happy there. Sansevieria (sometimes called mother in laws’ tongue) are easy-care, sculptural beauties that look perfect in an MCM home. There are so many varieties to choose from that you’re sure to find one that looks perfect in your home. 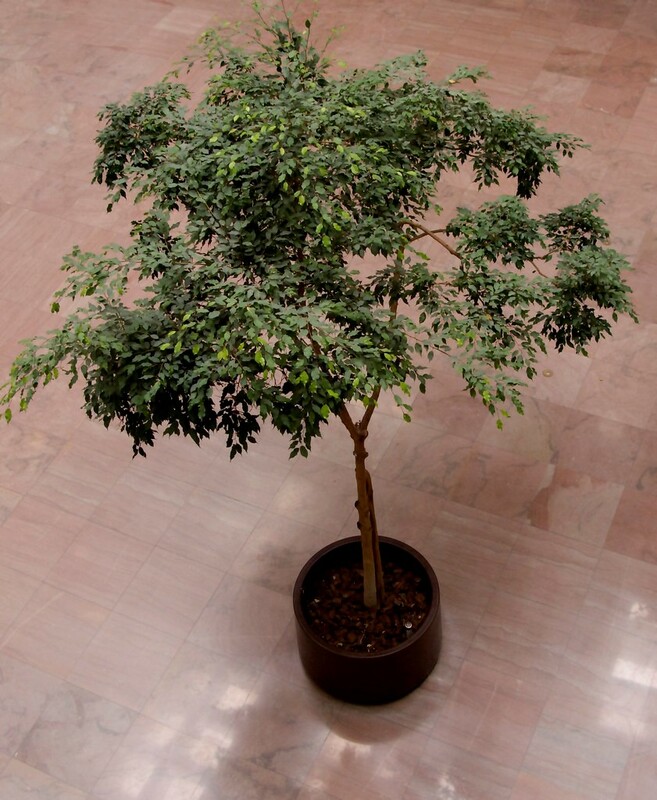 Ficus benjamina is a classic favorite that won’t look out of place with the high ceilings and large windows of an MCM house. It’s important to give the weeping fig bright indirect light or even a spot with direct morning sun, and be consistent with watering. These plants are rather sensitive and will shed leaves when stressed. 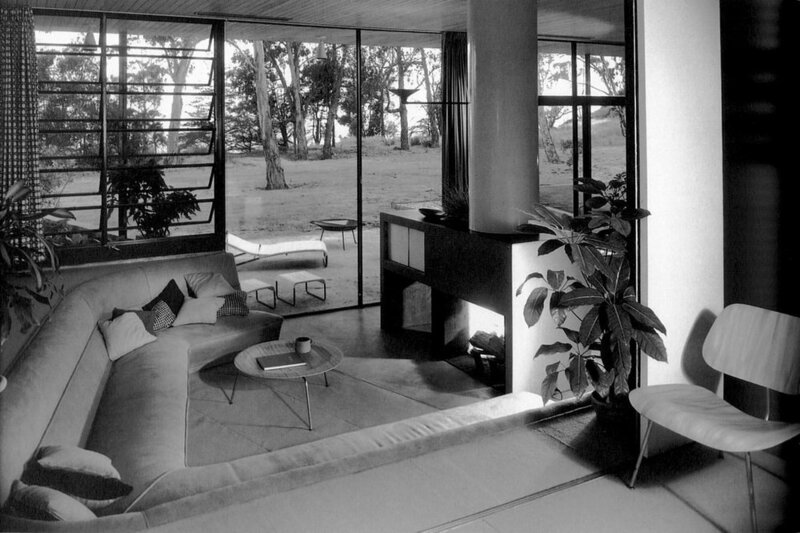 Do you have plants that complement MCM decor in your home? Head over to HPH on Facebook and share with us!